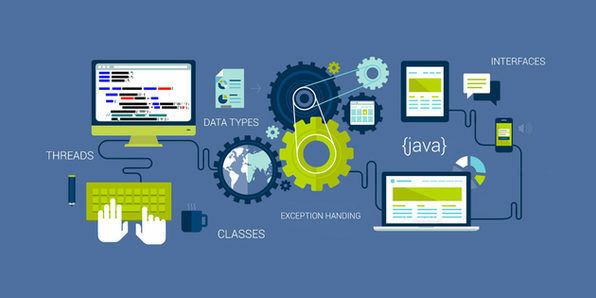 Java is the most common language used in software development and is an excellent foundation language for first time programmers. 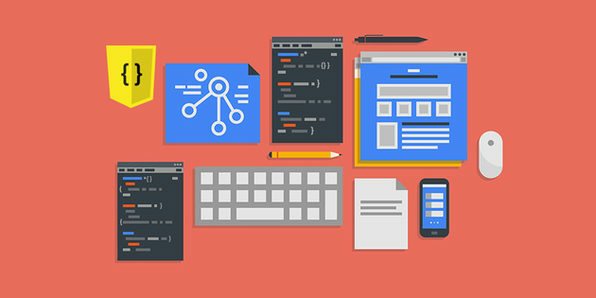 Using a blend of instructor videos and self-study materials, this course will cover the basic fundamentals you'll need to start developing software, apps, game, and more. 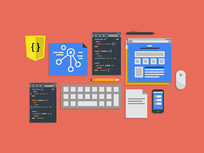 If you've ever been interested in programming, this is a great place to start! e-Careers comprises of passionate and talented educationalists who support over 325,000 students all over the world. The institution consists of around 200 individuals, who all specialise in their own aspects of combining education with technology. e-Careers has established relationships with many awarding bodies, instructors and educational institutions to bring its students training and qualifications in an E-Learning format. e-Careers is a true "EdTech" institution. For more details on this course and instructor, click here. Experienced Java programmers are extremely valuable to tech companies and can command excellent salaries. 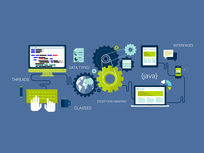 Through this course, the amateur Java programmer can climb to an expert level, thereby being eligible for many well-paid development positions. In 5 hours of instruction, you'll learn the advanced principles you'll need to start managing websites or building your own.